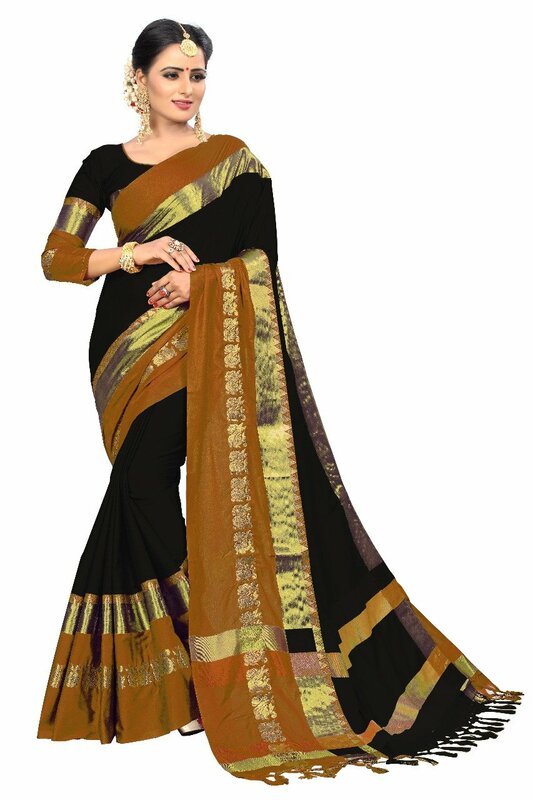 * Saree Fabric :- Genuine Cotton Silk, Blouse Fabric :- Cotton Silk. 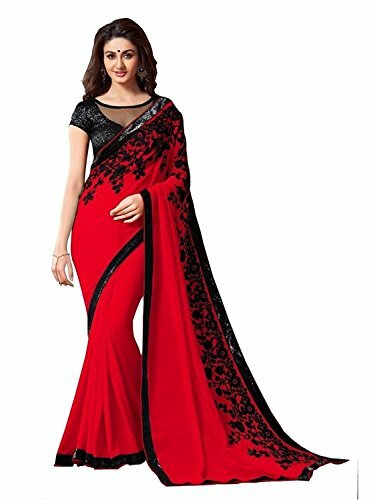 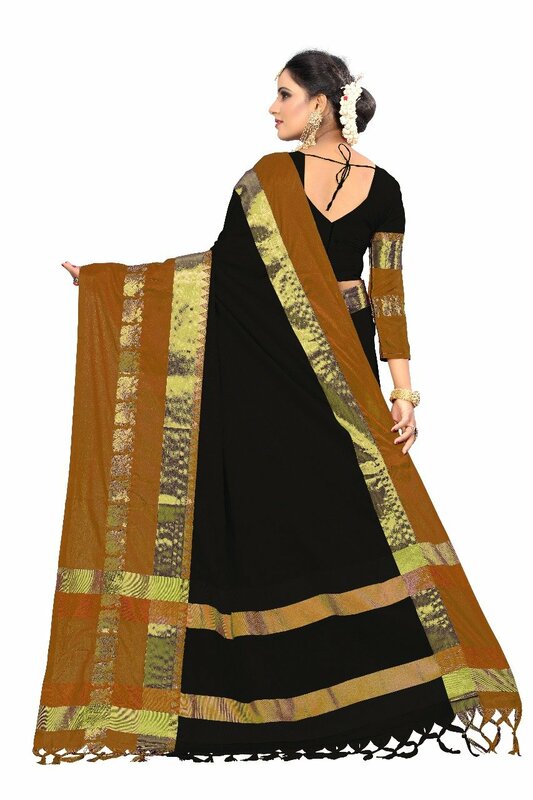 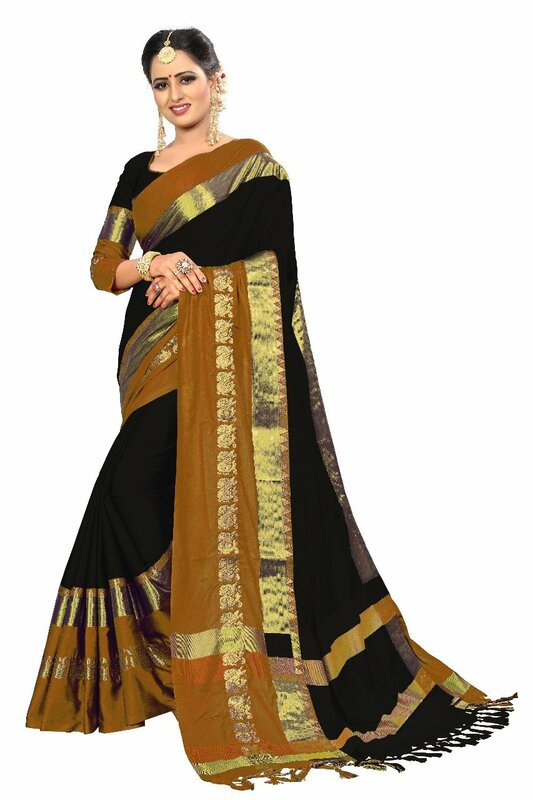 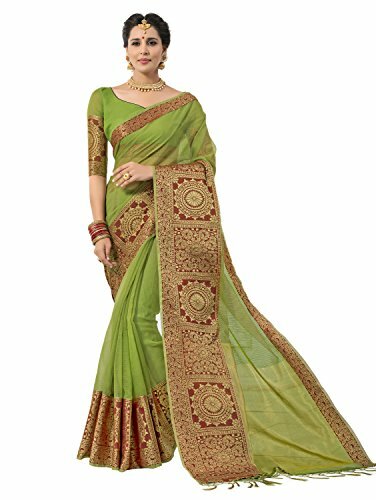 * weddingwear, partywear, casualwear, festivalwear women’s Saree. 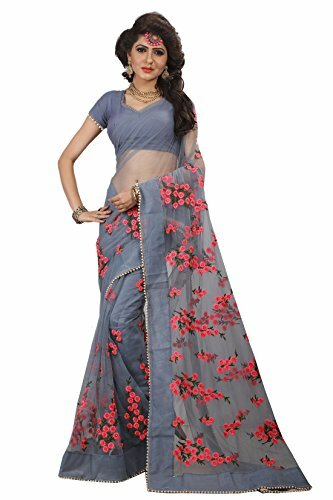 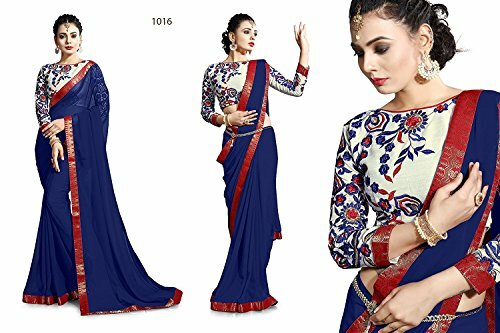 Exclusive Cotton Silk With Blouse Piece,Wdingwear, partywear, casualwear, festivalwear women’s Saree. 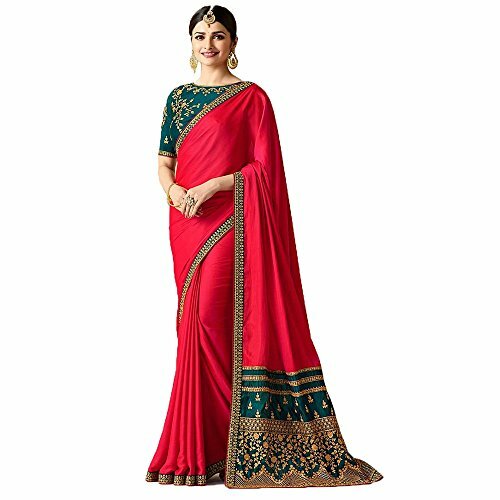 * This Rich Looking Cotton Silk saree adorned with floral designs of Cotton Silk elegantly fills the pallu and the border. 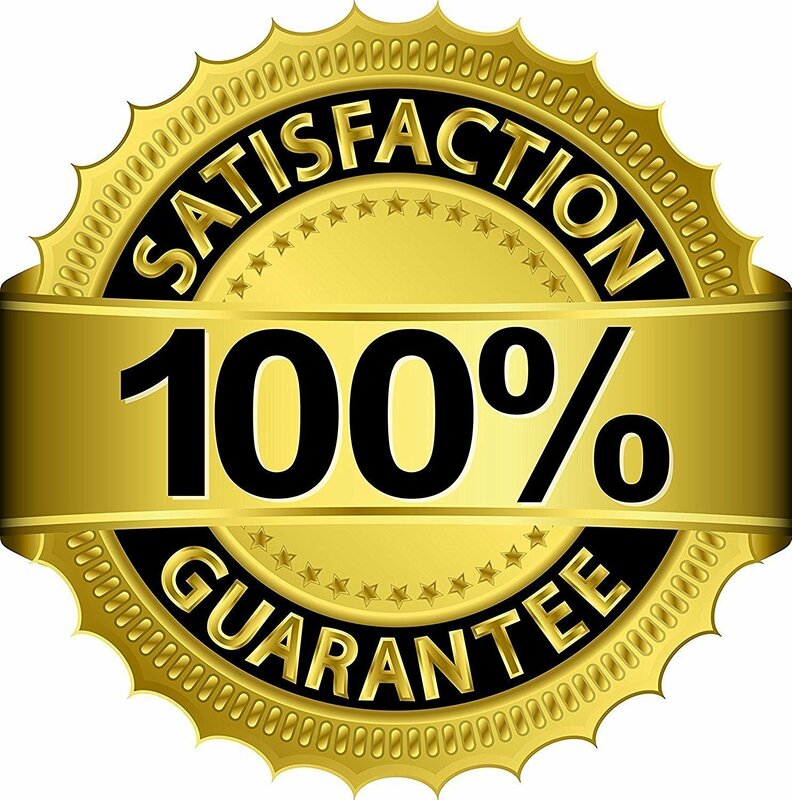 * Hand wash and machine wash.